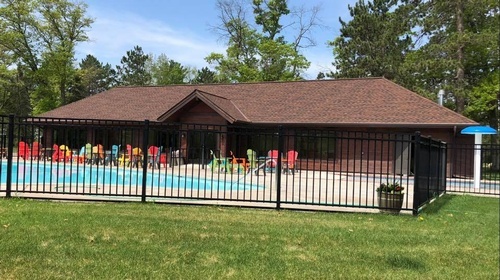 Boyd Lodge is an award winning year-round Minnesota resort in Crosslake Minnesota specializing in family vacations, couple's packages and group resort getaways in the woods and lakes area of Minnesota. 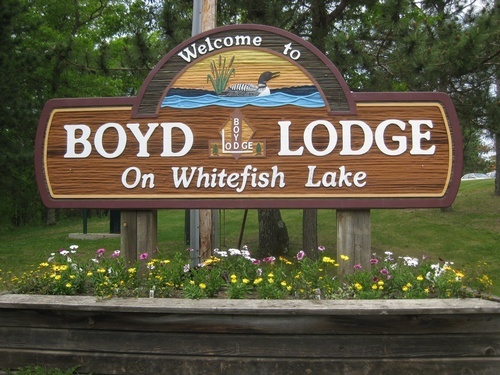 Located on the Whitefish Lake Chain of 14 Lakes, Boyd Lodge has something for everyone: toddlers, teenagers and adults. As a Minnesota fishing resort our location is perfect for a family fishing vacation! Or, just relax and unwind in one of our spacious loft cabins or cottages and enjoy our friendly atmosphere and the great views of our lakes and woods. Summer at Boyd Lodge is still the most popular, but fall, winter and spring offer visitors the opportunity to view the northwoods in it?s most spectacular beauty. Each season offers it's own special activities, tourist attractions, unique shopping, and great dining. Whether it is morning coffee and warm caramel rolls by the pool in the summer or cross country skiing and cozy fires in the winter, we take great pride in our resort and make every effort to ensure your stay is memorable. For lasting memories plan your next vacation with us!